CogSim Technologies specializes in training & simulation systems. Our products and services include simulation software and training simulators; geospatial databases; 3D models; training exercise support; systems engineering and analysis; verification, validation, and accreditation (VV&A); test and evaluation support; Hardware-in-the-Loop (HWIL) and Human-in-the-Loop (HIL) simulation. 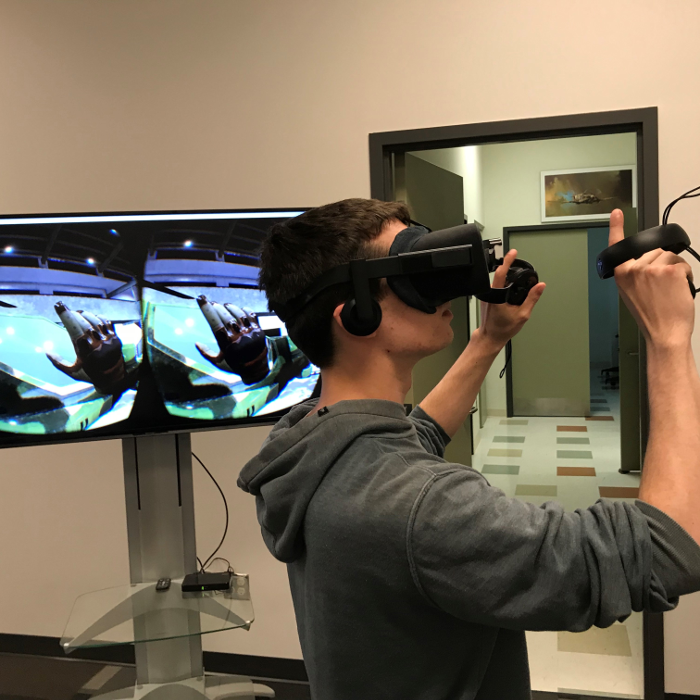 CogSim Technologies uses the latest Virtual Reality (VR) and Augmented Reality / Mixed Reality (AR/MR) hardware and software technologies to create cost-effective, high-impact immersive solutions for a variety of individual and group visualization and training requirements. This technology offers unprecedented application possibilities ranging from collaborative manipulation of complex data sets to site familiarization and much more. 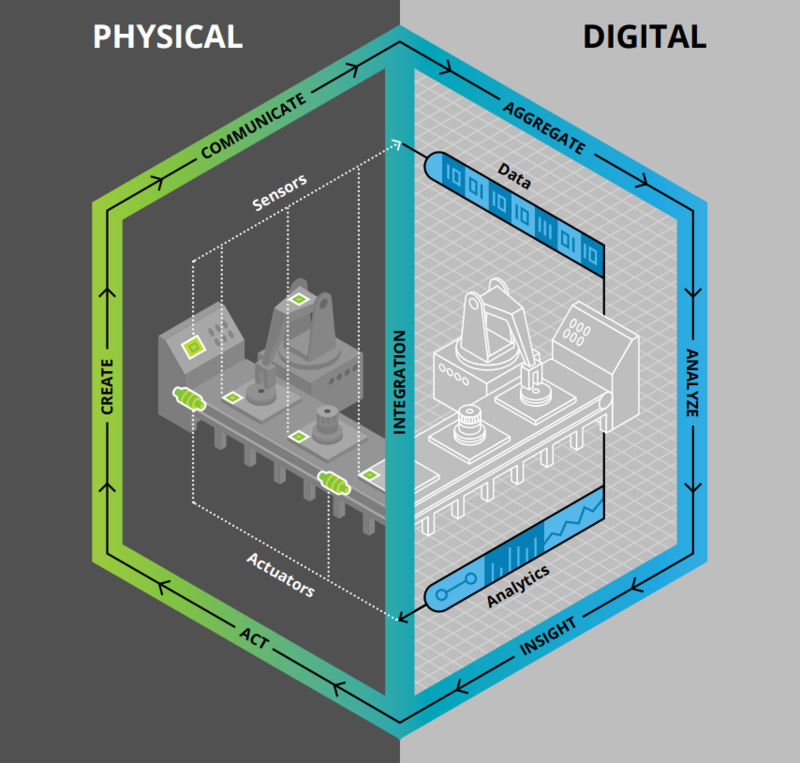 A Digital Twin is a bridge between the physical and digital world, enabled by Internet of Things (IoT) innovations, that helps to optimize business performance. By integrating data from numerous sources, a Digital Twin of a physical object or process can enhance information management and collaboration, allowing experts and operators to work together, preventing costly mistakes and rework, and improving safety and operational efficiency. 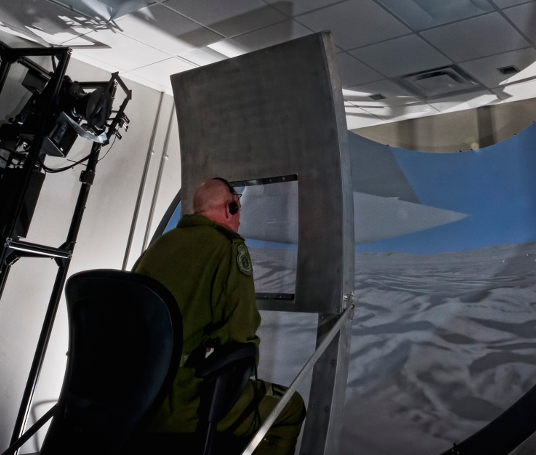 With 25+ years of experience, the human factors and experimentation team provides capability in human factors, cognitive engineering and human performance assessment. We have extensive experience in assessing situational awareness, workload, and task-relevant performance of operators and crew across a variety of domains. 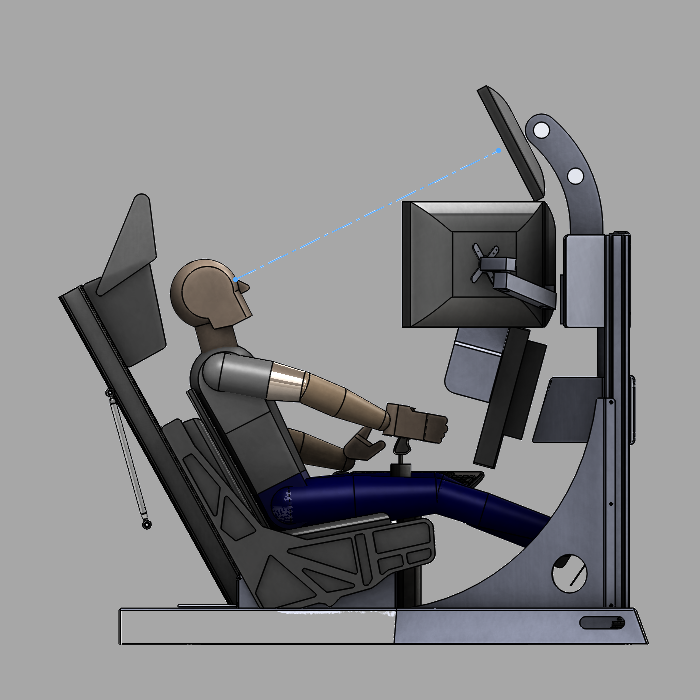 Our human factors and simulation teams work closely to provide analyses, rapid-prototyping, design, and implementation services. 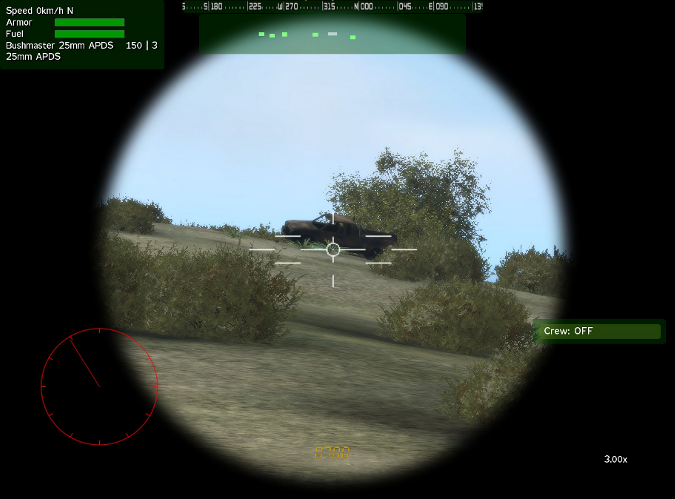 CogSim Technologies Inc. (CTI) embodies the concept of “Focused Fidelity” by providing a targeted level of simulation fidelity to address the needs of our customers. 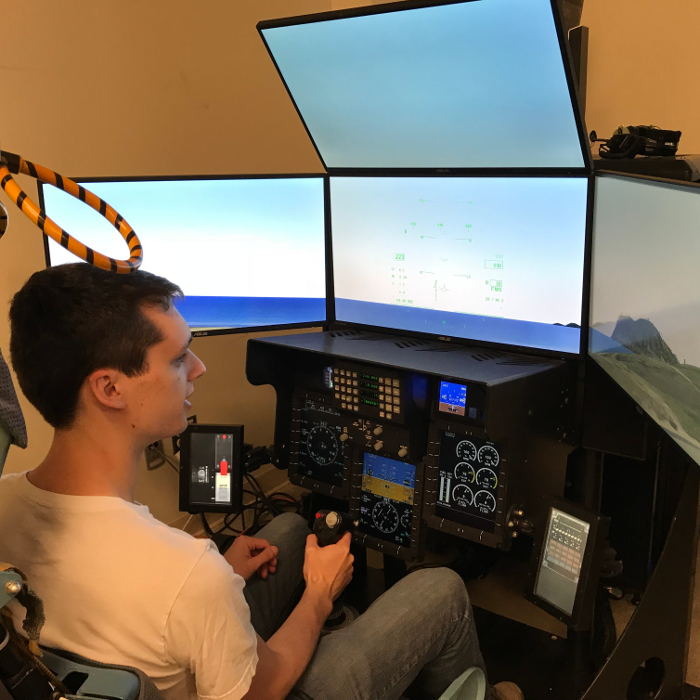 The realization of “Focused Fidelity” extends beyond technology to include an in depth understanding of human factors, operational needs and regulatory demands. This approach allows us to deliver cost effective training & simulation systems that are tightly matched to user requirements. 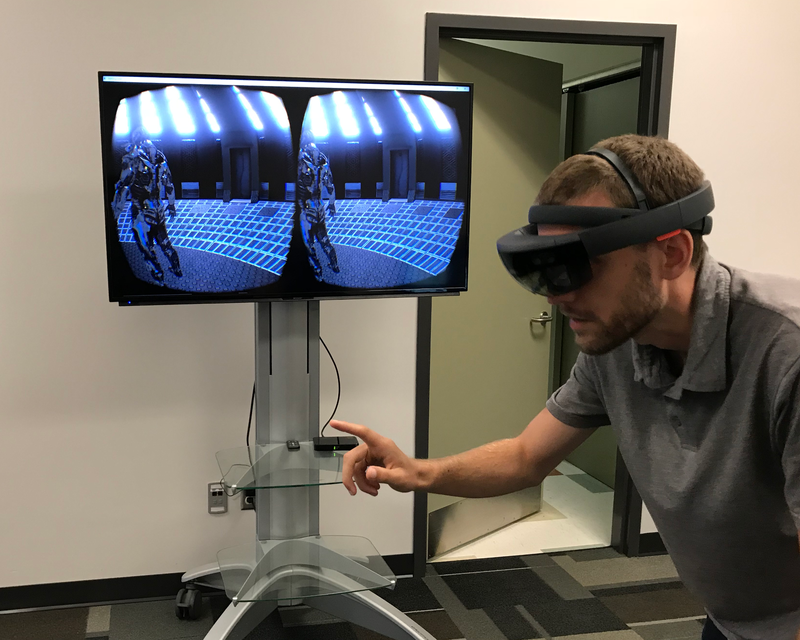 CogSim Technologies employs a team of engineers, scientists and technologists with specialized expertise that enables the low-risk delivery of training & simulation systems. Cyber and electronic warfare are a very real part of modern military operations. Our Synthetic Cyber Effects Range (SynCER) product can give you the capability to safely inject real cyber and electronic warfare effects into your distributed simulation. This system is capable of affecting SAFs and individual simulators without modification to those systems. Please contact us for more information about SynCER. The TDL Simulation Library which provides provides the functionality required to create, populate, encode and decode TDL messages for Link 16 (J series) and Variable Message Format (VMF) (K Series) messages, with support for both SISO-J and SIMPLE payloads. The TDL Mission Support Library that provides generic implementations of systems necessary to manage TDL information in a missiont-oriented context. This includes track correlation, track management, a simulated mission computer and simulated TDL radio. Portal can be provided using a cloud-hosted or self-hosted solution. Custom capability development is offered to enable you to tailor Portal meet the needs of your application space. © 2019 CogSim Technologies Inc.